As the rest of the world celebrates the arrival of Pumpkin Spice Lattes, you’re getting ready for a fun, family event like no other – your church’s Harvest Festival! 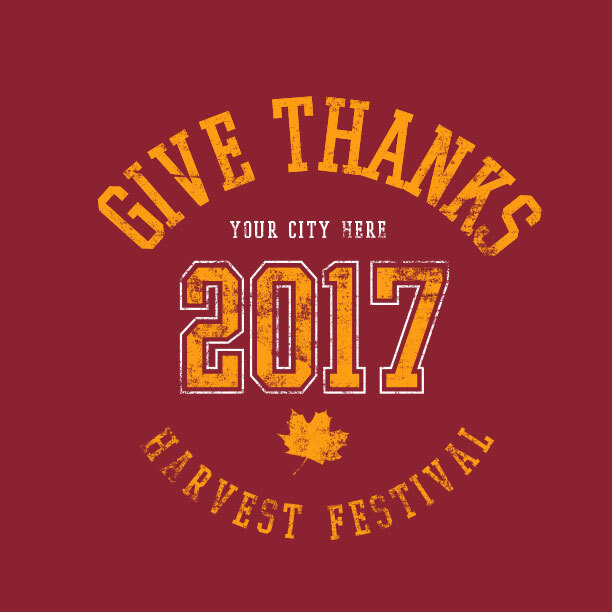 Get your church Harvest Festival t-shirts designed and shipped for free when you order from Ministry Gear! We’ll help you create a tasty shirt that everybody will love! Are you holding a Trunk or Treat event? Or a Reformation Day celebration? We’ve got great designs just for you. Choose from one of our pre-made templates or design one from scratch. 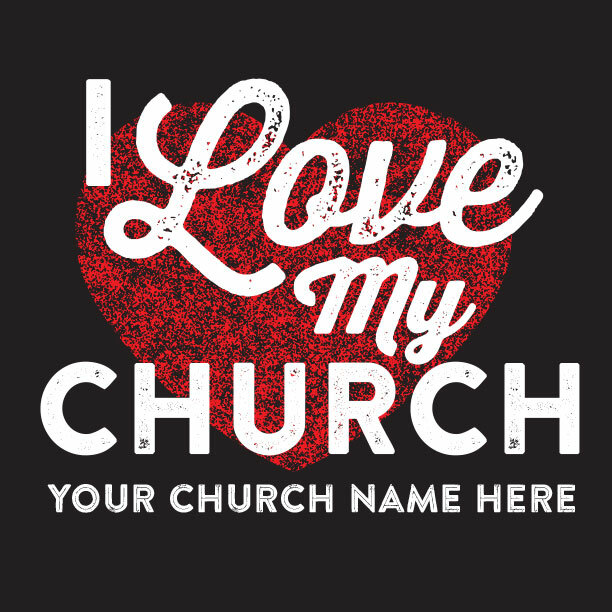 Your MinistryGear designer is excited to work together with you to design something special that reflects your church’s values and vision for the community you serve! Click on one of the designs you like and get started customizing it. Or choose the “Custom Design Request” tab at the top of this page. Let’s get started! How wonderful it is to celebrate harvest time? The colder weather, the bright warm colors, the snuggly sweaters! As you work to unite your congregation around an outreach to your community, remember that God is the god of the harvest. 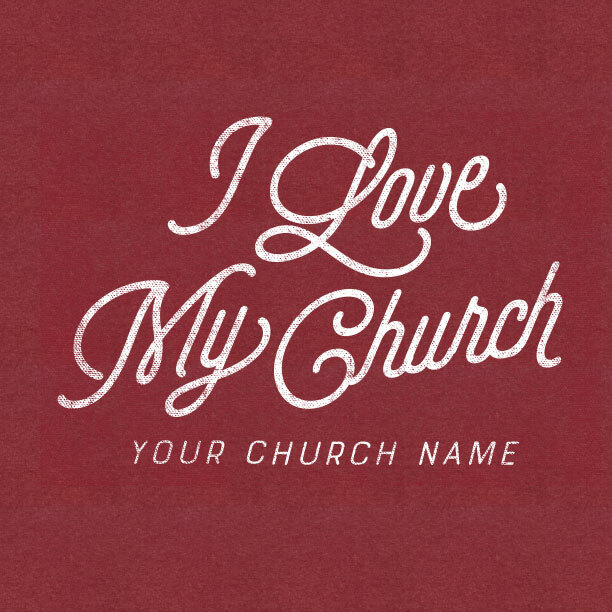 He’s using you and your church to gather those He’s calling. That’s the most wonderful reason to celebrate! And as we celebrate the 500th anniversary of the Reformation, we’re able to stand with centuries of Christian brothers and sisters who have clung to the truth of the scriptures over the rules of men. How does your church celebrate on October 31st? 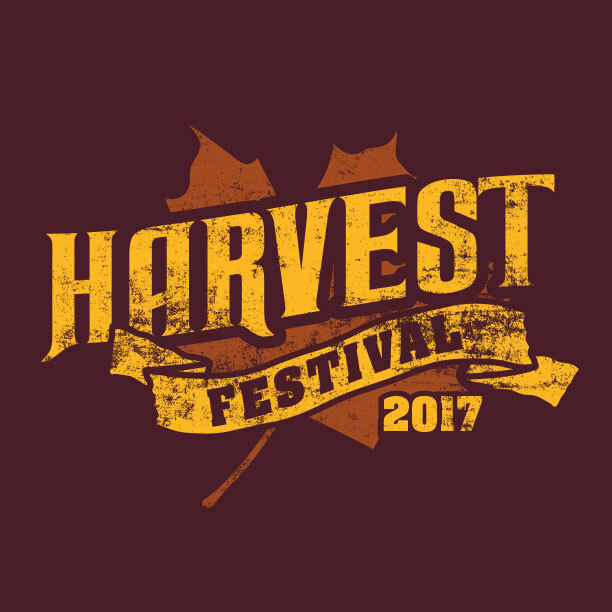 Harvest Festival – Many churches build their autumn community outreaches with a focus on the harvest season rather than on Halloween. They often decorate in pumpkins, hay, and scarecrows with many traditional harvest-related activities… especially the food! Pumpkin pies, candied apples, and popcorn. 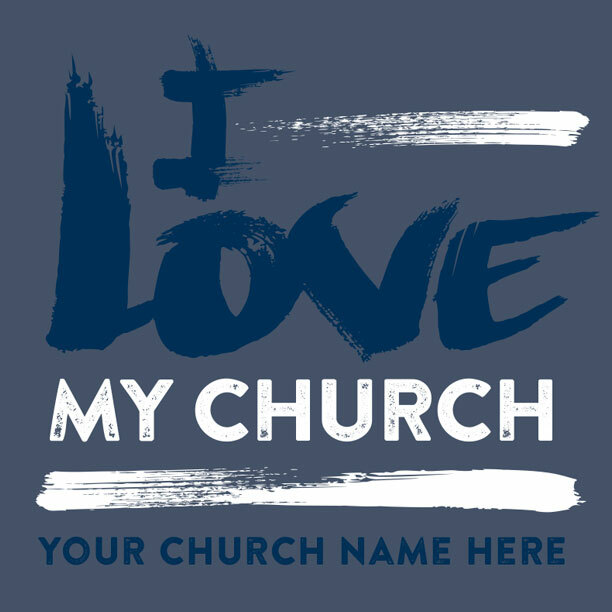 With hearts on the harvest of souls (Luke 10:2), these churches bring the workers. Trunk Or Treat – This twist on the traditional neighborhood candy hunt brings the children of the community to the church parking lot where church members decorate their cars with various fun themes. As costumed kids visit each car they get a treat or two. Churches are able to provide guidelines to control the messaging, images, and treat options to keep kids safe and parents happy! 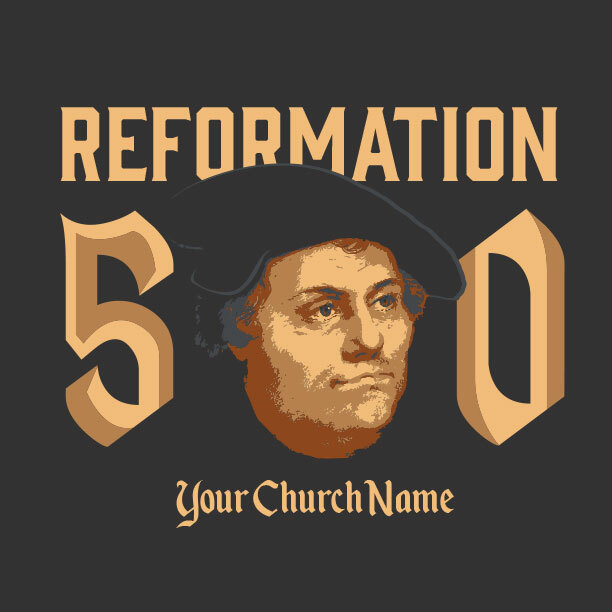 Reformation Day – 500 years ago, Martin Luther nailed his 95 Theses to the Wittenberg door to protest the errors of the ruling religious leaders of his day. As many churches join in celebrating that turn in history, it’s a great opportunity for children to learn about how the Christian faith has suffered and endured throughout the centuries. With a focus on the sufficiency of scripture and God’s grace apart from works, Reformation Day is an incredible opportunity to celebrate. Hallelujah Night – With a quick flick of the pen, Halloween Night becomes “Hallelujah Night,” an exciting night of praise and worship for churches across the country. Bringing together the whole congregation for music, prayer, food, and fun, these events promise a focus on God’s beautiful grace in a broken world. Halloween – Still other churches don’t bother with presenting an alternative to Halloween at all. 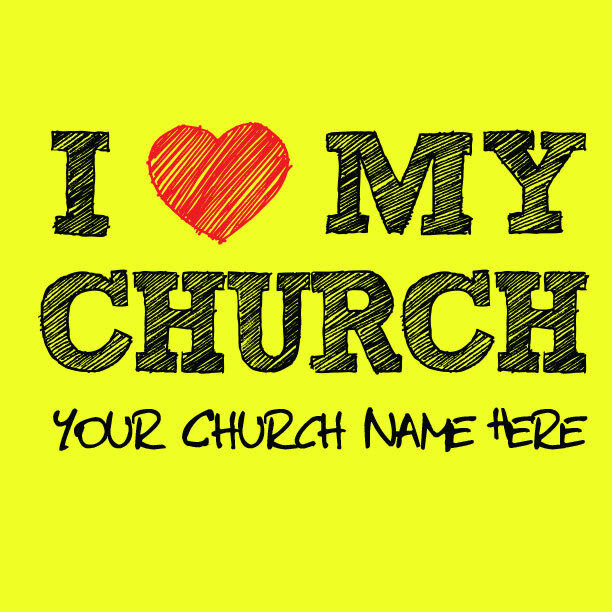 Embracing the fact that their community is totally bought in to the Halloween holiday, some churches offer “Unhaunted Houses,” mazes, and costume contests to bring any and everybody into the church where the church body can bridge the gap between the church and the world by interacting with their communities where they live and in context. Your Harvest Festival is reaching your community for Christ and we want to be part of it. 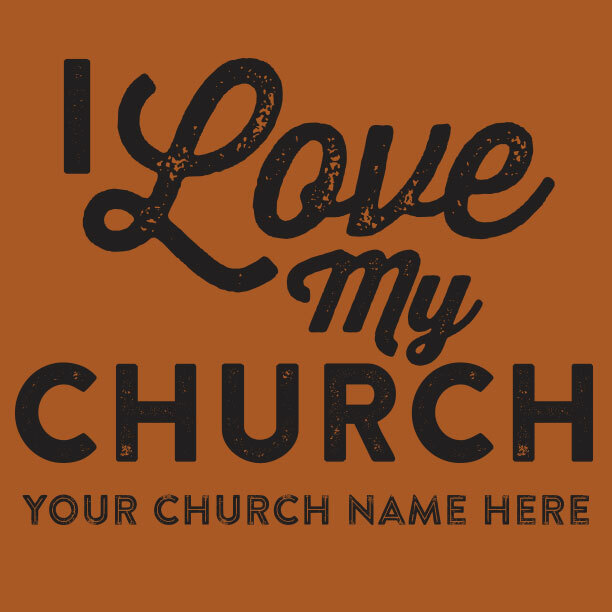 We hope to provide the very best custom-designed church Harvest Festival t-shirts without any of the headaches. That’s what we do. By the way, we’d love to see pictures from your event. We want to celebrate with you! Ordering t-shirts might be new for you. Or maybe you’ve had a bummer experience in the past. We’ve created an easy-peasy process for you. We’ll deliver the highest quality screen printed t-shirts you’ll ever get. Our custom shirts come with this guarantee. 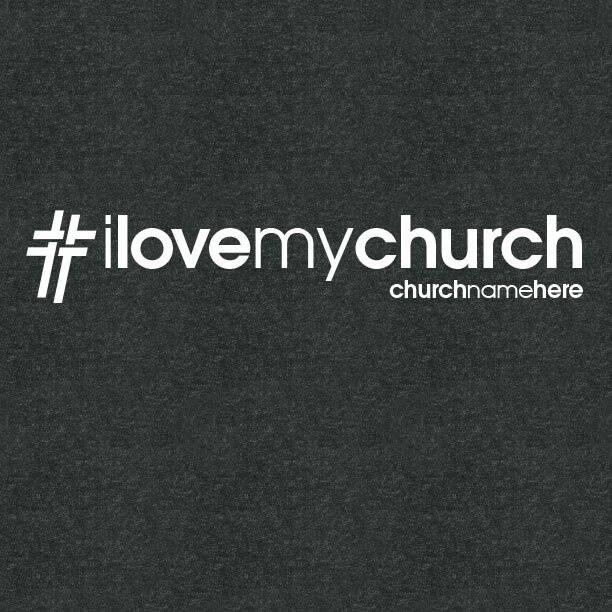 If your church harvest festival t-shirts aren’t perfect, we WILL make it right! Deal? That’s right, free. 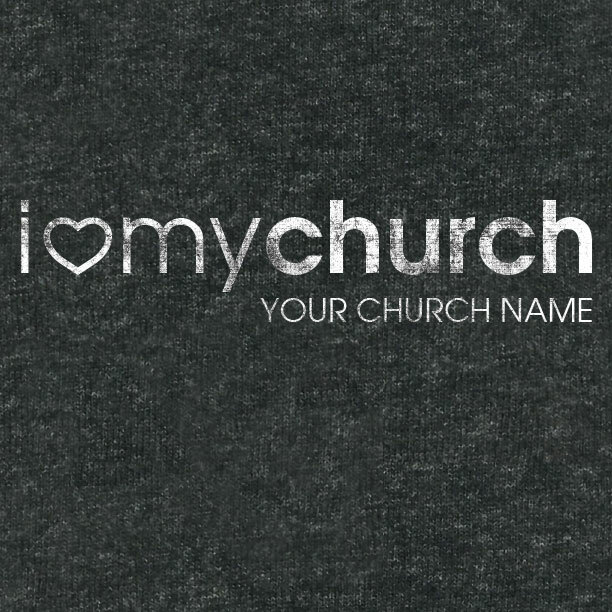 Your custom church Harvest Festival t-shirts will arrive within 14 days with MinistryGear’s FREE ground service. Need it quicker? “Rush” delivers within 8 days. Not soon enough? “Miracle Delivery” delivers in 3-6 days! Order times reflect orders shipped within the 48 contiguous United States. Call for details at 1-888-812-4044, or visit our shipping & delivery page. 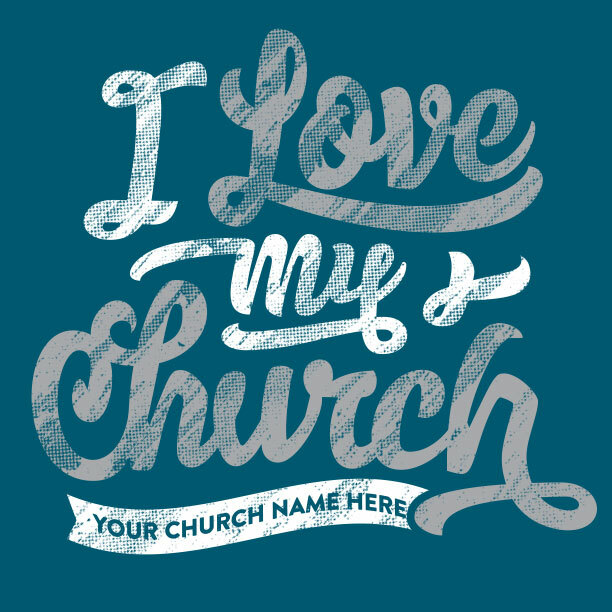 You’ve got a MinistryGear designer at your service to create a great design – for free! Free custom design comes with the package. Your designer will work with you to bring it to life. Together you’ll create, modify, and customize any idea you’ve got. 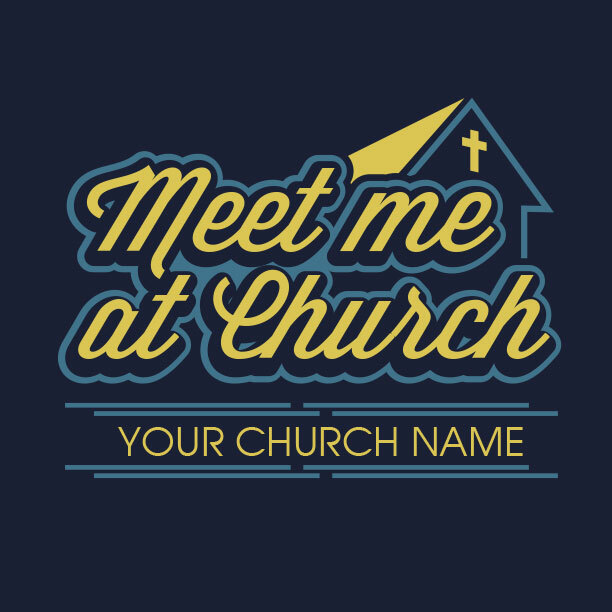 Add your church logo and favorite color combos. Soon you’ll have a wearable work of art that makes everybody smile! 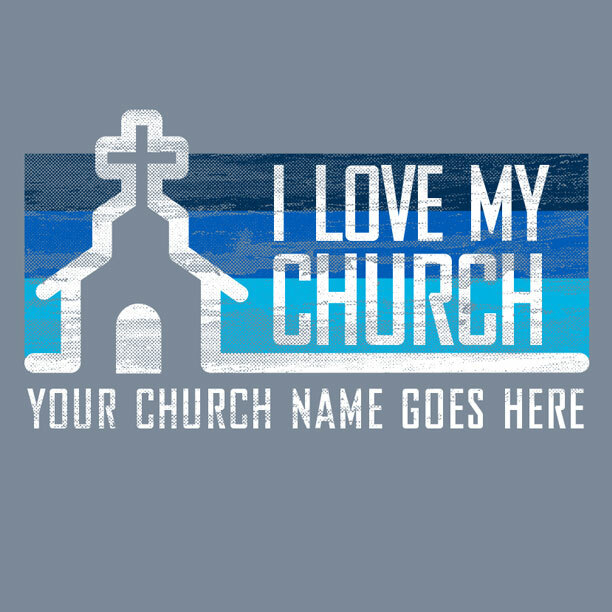 T-Shirts is what we do, but serving ministry is our passion. We’re a group of creative artists who are passionate about Jesus. 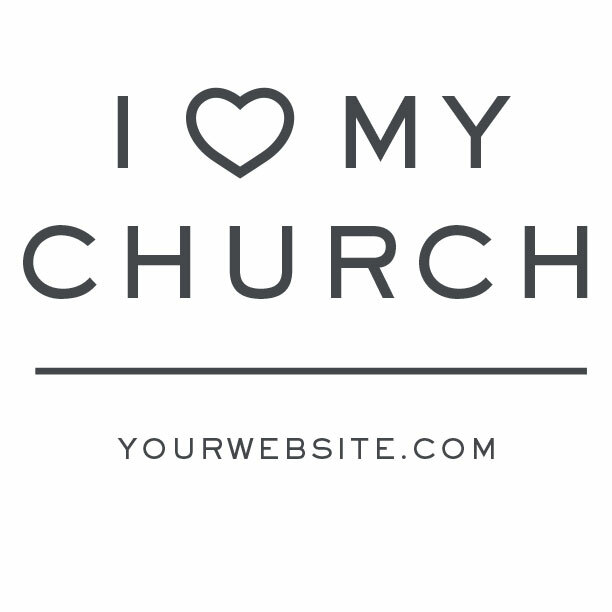 We use our talents to serve churches, pastors, and ministries, and we’re honored to partner with you to serve your community. You’ve got better things to do than to deal with shipping headaches and design mistakes. Dealing with the details is our ministry to you. 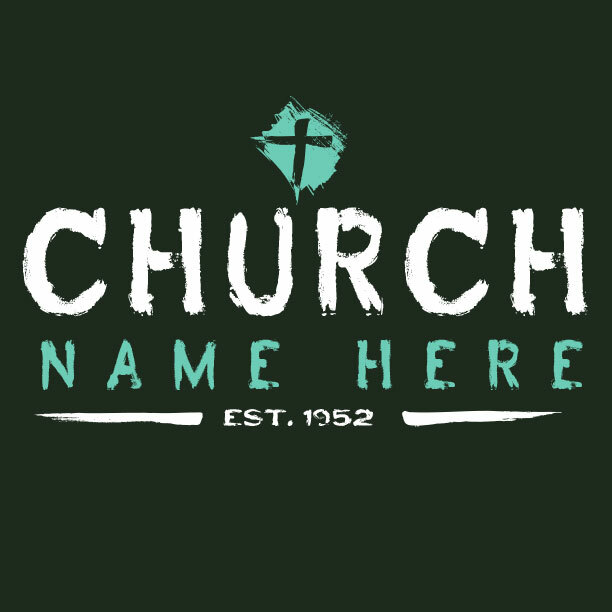 You’ll get the coolest shirts, at a great price, and just when you need them. 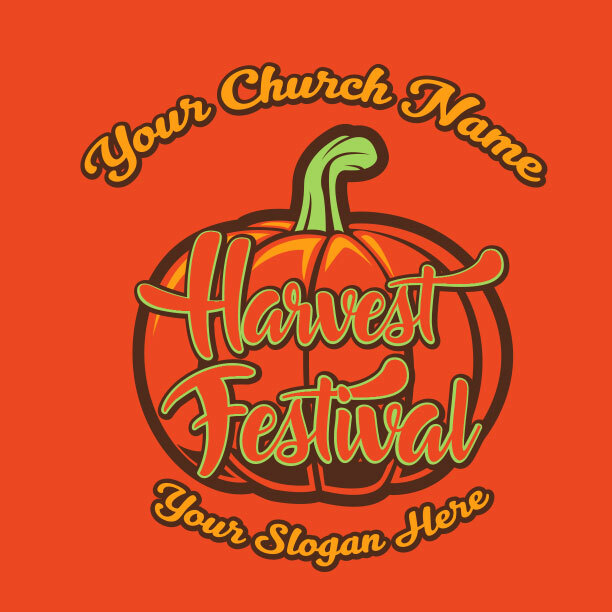 Thanks for allowing MinistryGear to serve you with your church Harvest Festival t-shirts.